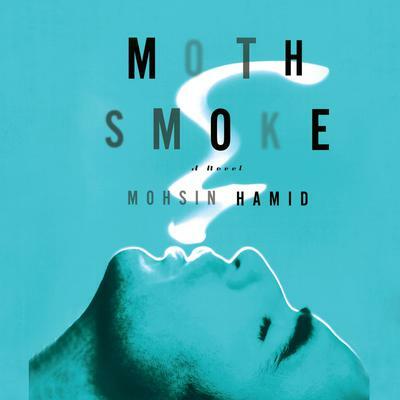 Through a brilliant array of perspectives, author Mohsin Hamid tells the story of one love-struck Daru Shezad who, when fired from his banking job, instantly removes himself from the ranks of Pakistan's cell-phone-toting elite and plunges into a life of drugs and crime. But when a heist goes awry, Daru finds himself on trial for a murder he may or may not have committed. His uncertain fate mirrors that of Pakistan itself, animated by nuclear weapons and sapped by corruption.